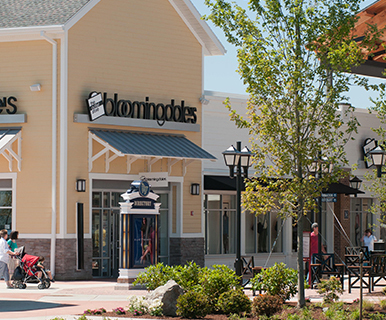 Do Business at Merrimack Premium Outlets®, a Simon Property. 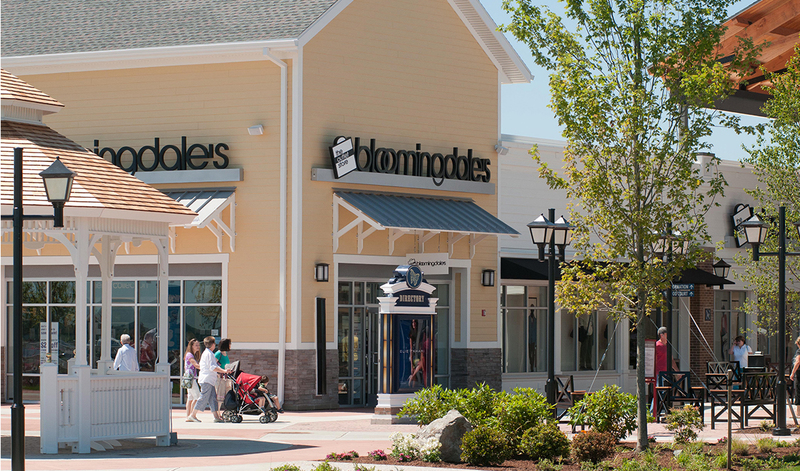 This beautiful outdoor village style center is located in tax-free New Hampshire close to Boston. With savings of 25% to 65% every day, find an impressive collection of outlets including Ann Taylor, Banana Republic, Bloomingdale''s Outlet, Calvin Klein, Coach, Cole Haan, J.Crew, kate spade new york, Michael Kors, Old Navy Outlet, Polo Ralph Lauren, Saks Fifth Avenue Off 5th, Talbots and more.